Do you hear me, LORD? I need you to answer me. I have faith and trust in you. Guard my life. You are my God, please have mercy on me. I call to you all day long. I put my trust in you to bring joy back into my life. LORD, you are always forgiving and good to all who call to you. Please hear me as I cry for mercy. You always answer me when I call to you in distress – I know you will answer this time as well. There is no one or no thing like you. No one does what you do. You have made all things and there will be a time when all things come to worship you, bringing you glory, LORD. 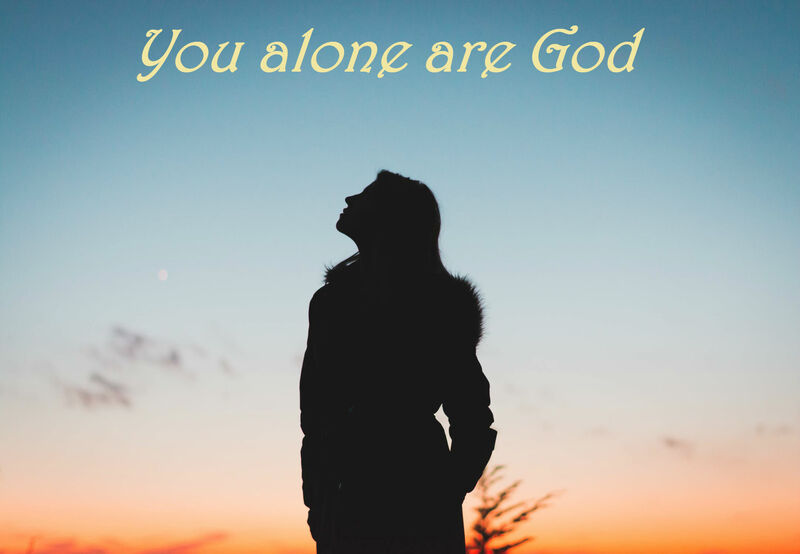 You are great and marvelous – you alone are God. Teach me about your faithfulness, LORD, so that I may understand it. Give me a heart that is dedicated to you so I show respect for everything you are. With my whole heart I praise you, LORD my God. I will praise you forever. Your love for me is awesome! You have saved me from the darkness that is all around me. The lies of my culture try to attack my thinking, O God. Satan is working hard to snuff out your light in this world. There are so many fools around me who have no regard for you. But you, LORD, show your compassion and grace. You are so patient with us, so loving and always faithful. Show me your strength and mercy. You have saved me and I serve you only, just as my mother did. Make your light shine in my life, LORD, so the lost ones around me can see you and know how you have helped me and comforted me. You alone are God, Abba Father.